ArmadilloLED – Evolution In Lighting AZURE LED™ Roadway Luminaire – Between 30-300W and Multiple Optics Adjustable tilt Head, PHOTOCELL and CMS READY, IP66 and IK10 covered with 5 year warranty as standard. Ease of install and application with a fully adjustable bracket for a one design fits all angles approach, from a single product. Simple scaling for the correct light levels by height, design and regulation, ArmadilloLED have a modulised approach to suit every lighting criteria, to maximise light energy efficiencies. 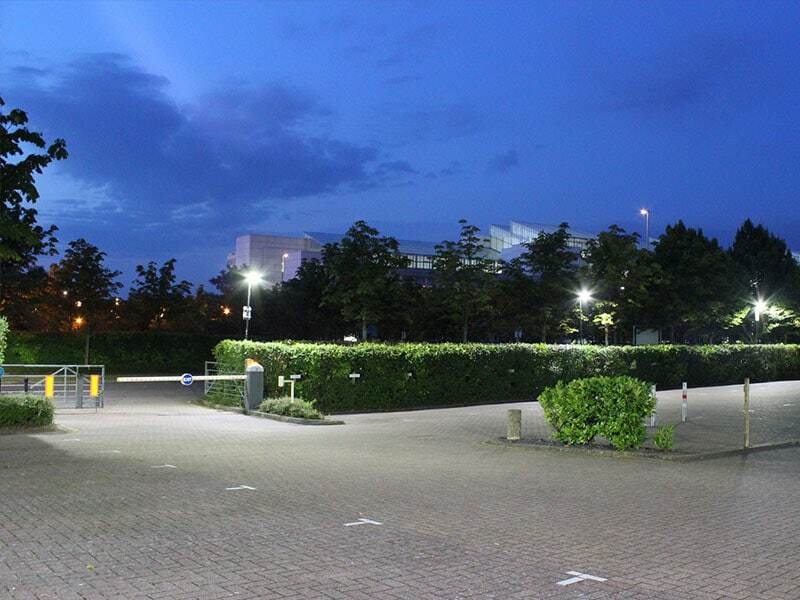 Enhanced optics and use of the latest CREE XPG2 range of high output LED chips delivers, at last, a genuine cost effective LED Street Light solution. 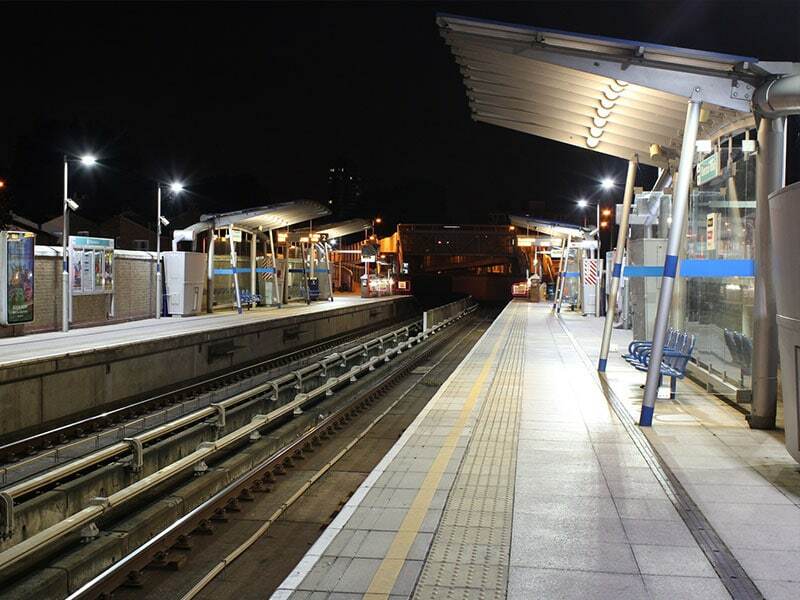 Additional control for the range can be delivered with integrated photocell and dimming, a class leading design from one of the UK’s top LED lighting manufacturers. road lighting standards in terms of illuminance, luminance, uniformity, glare control etc. 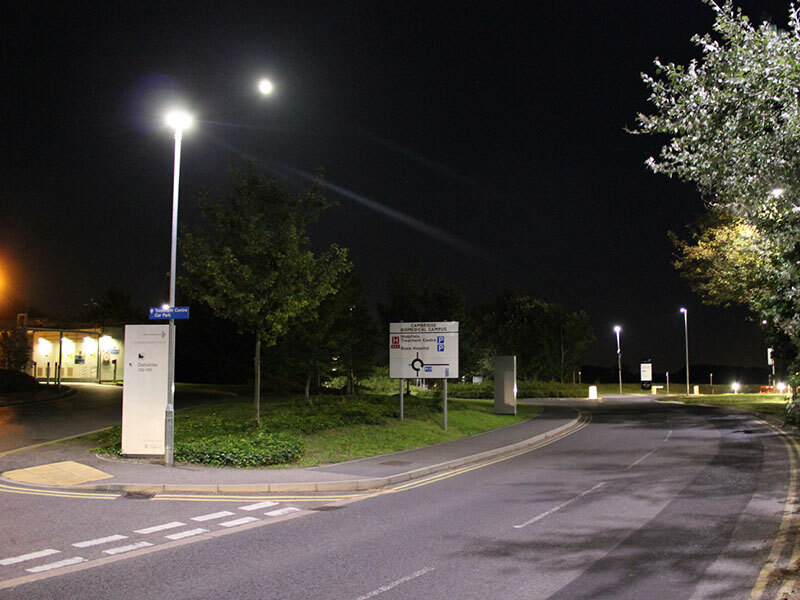 successfully retrofitting HPS road lighting solutions. 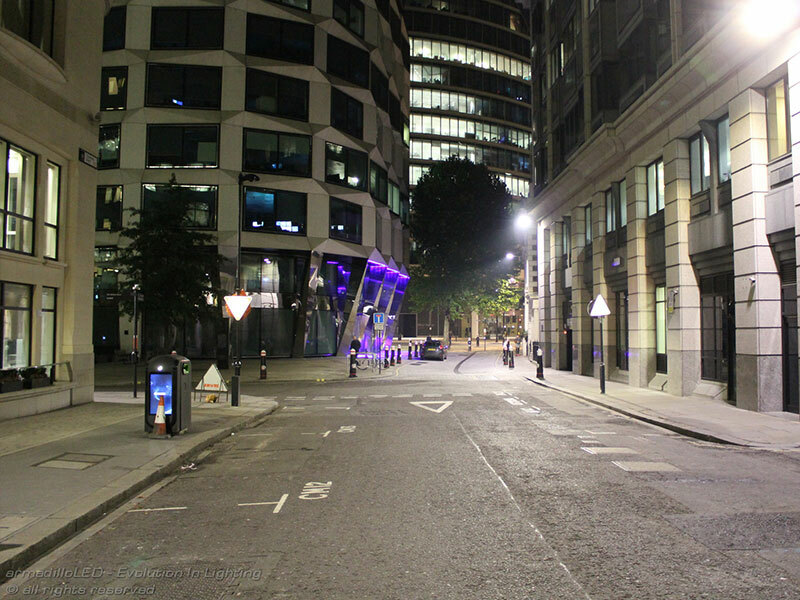 Available for almost all types of road or area illumination applications, including Type I, II, III and Type IV light distribution. Multiple colour temperatures available on request. The Azure features critical failure protection – two Independent power supply for lamps 150W – 300W as standard. Committed to making your streets safer. Wide wattage options – 30W minimum and 300W maximum, based on 30W each replaceable module. 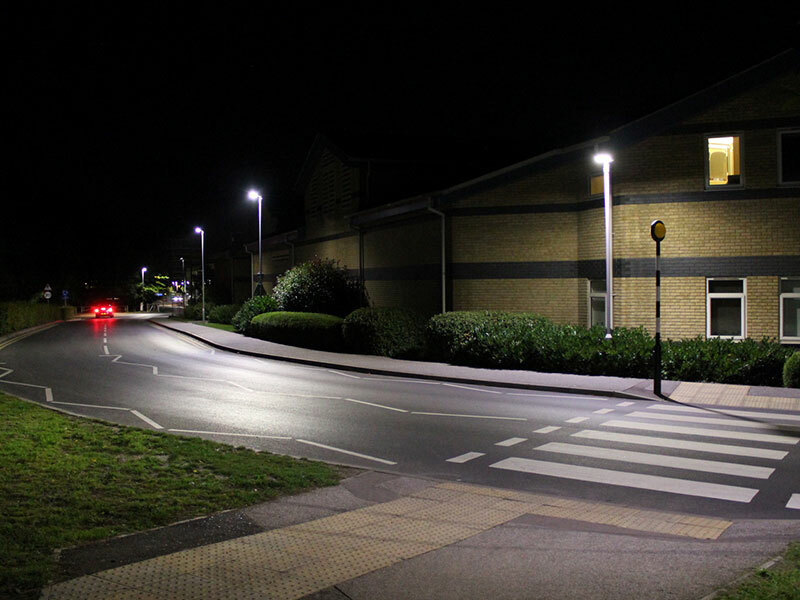 Unique optics solution optimises the light distribution to comply with road lighting standards. 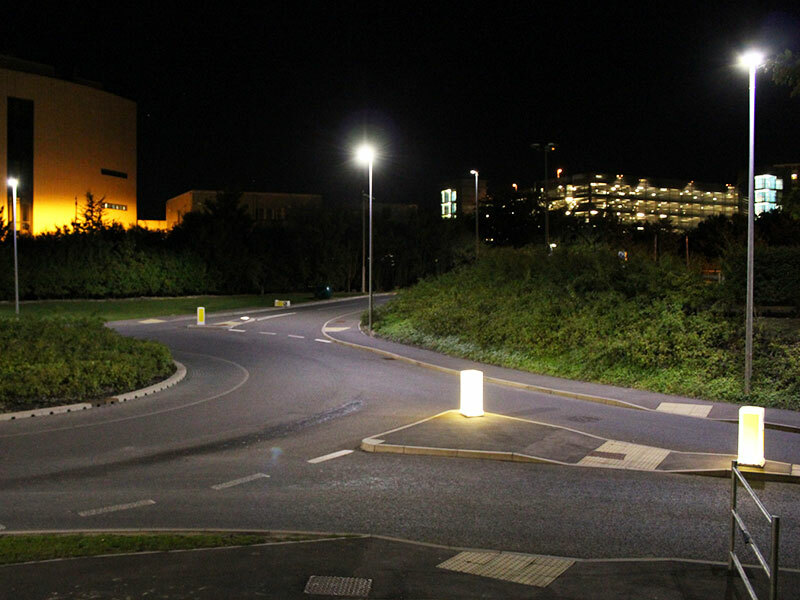 Available for almost all types of road or area illumination applications, including Type I, II, III and Type IV light distribution. Compliance with ME, CE and S lighting classes. Compliance with BS EN 60598-1. 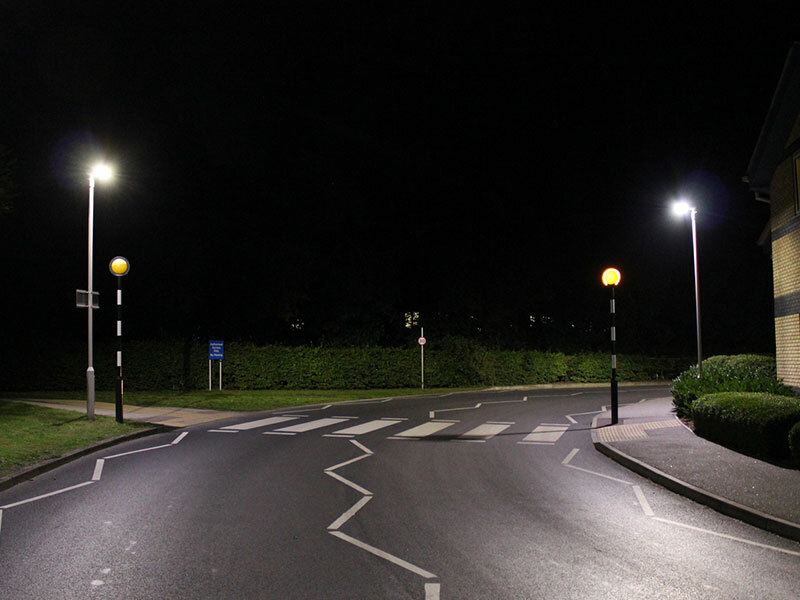 Unique optics and photometrics design optimize the light distribution to comply with safety and road lighting standards in terms of illuminance, luminance, uniformity, glare control etc., successfully retrofitting HPS road lighting solutions. Additional control for the range can be delivered with integrated photocell and dimming, a class leading design from one of the UK’s top LED lighting manufacturers. 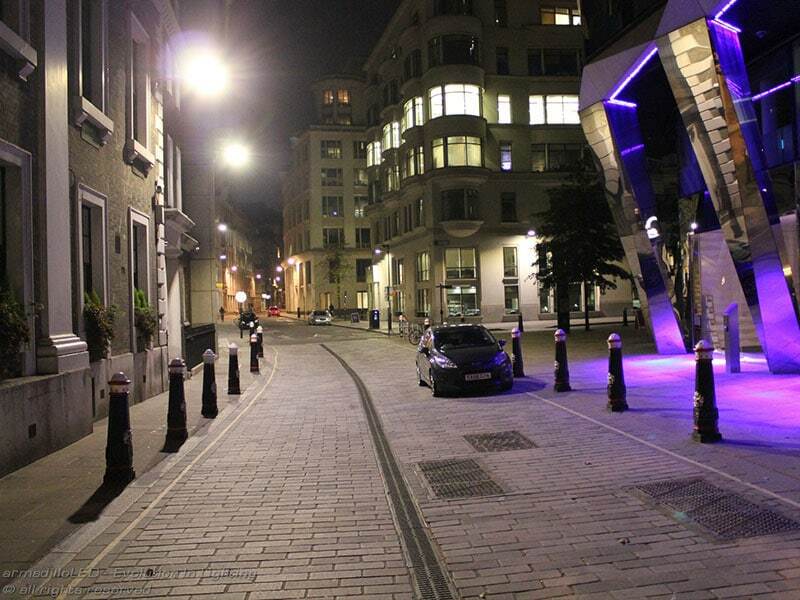 Optional intelligent wireless road lighting management system also available for smart control. Lamp housing body colour White Gloss (Other colours – made to order at no additional cost). Selection of Made to order CCT – KELVIN range – standard 5000K – Options 3000K, 4000K (*/-250K). Choose from input voltage solutions – 120~277Vac, 220~240Vac, 347-480Vac. Optional UNIQUE 480V+ Single / Three Phase Voltage protection (switch-off to stand by – 15 sec. restart mode). Dry-Freeze / Store Upgrade -50C.